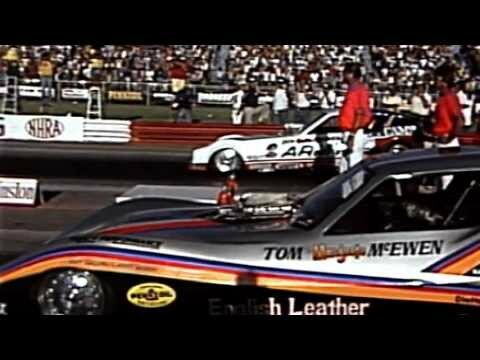 Snake and Mongoose Thanks Jackson Bros Video! 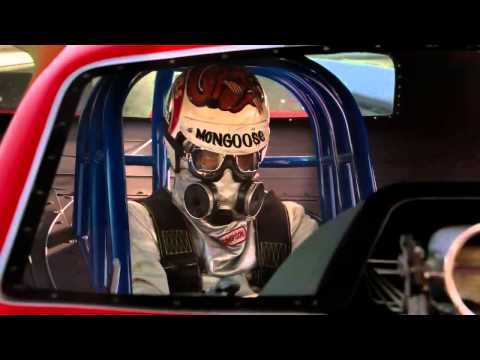 Throughout the production of the Snake and Mongoose Move Jackson Bros has been a huge part of bringing the movie to life with their extensive knowledge and nostalgia drag racing footage. Barrett-Jackson Auction of Snake and Mongoose Hauler! Barrett-Jackson in Scottsdale 2014 will be featuring the auction of the the Snake and Mongoose funny cars and haulers. We are giving car YOU a rare opportunity to host their own private screenings of the film. Jack Dempsey in "How You Like Me Now"